What do Prague, Venice and Leiden have in common? All of them are in the top-10 of irrisitibly charming cities of Europe, says Earthtraveling.com. 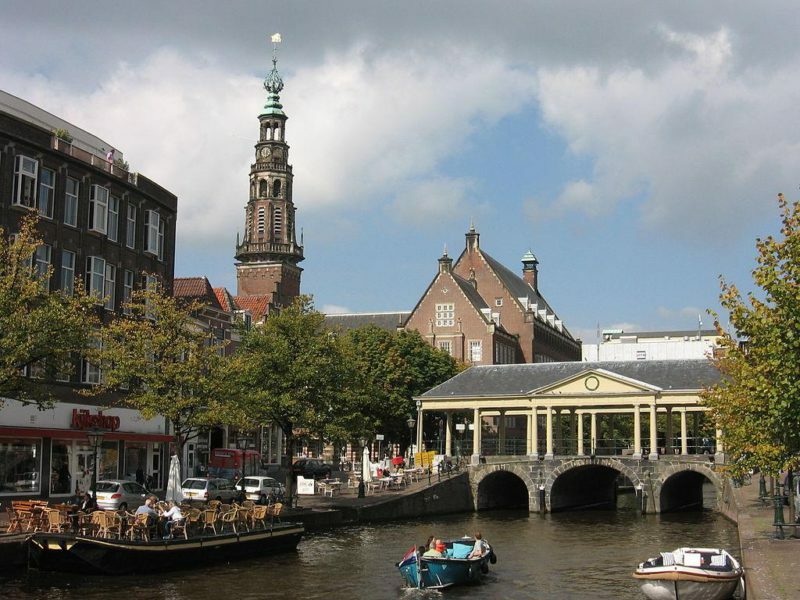 According to this website, Leiden is the most beautiful city in the Netherlands because there is so much history visible in the city center and it has a thriving cultural climate. During the International Photo Festival, the works of 20 photographers will be on display in the city center. In shops and restaurants, but also at several squares in the celebrated city center. This makes the Festival the ideal opportunity for emerging, talented photographers to show their work not only to the citizens of Leiden, but also to the many visitors of this irresistible city.